A Green Enterance | Adventures In Styleland! « The Process of Selecting Color..
Get Inspired.. update your front yard or back yard design with shrubbery, gardens, walkways and more…Grasshopper has been helping clients create beautiful green spaces, making their outdoor living flow with the existing architecture. 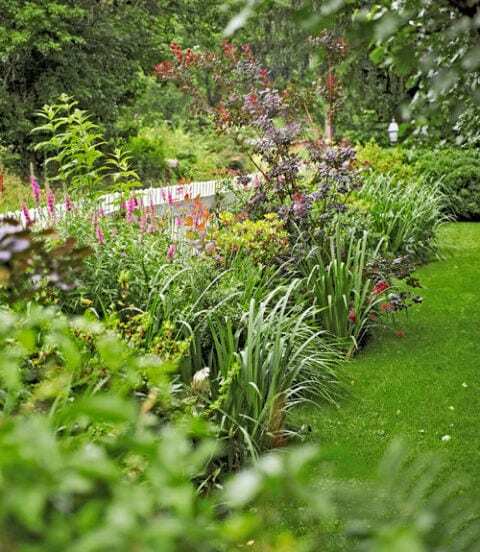 They offer Lawn Care, Design and Construction and Landscape Maintenance. Create winding paths, with boxwoods whether rounded, squared off, or snaked through other borders, they can add charm to any country garden. 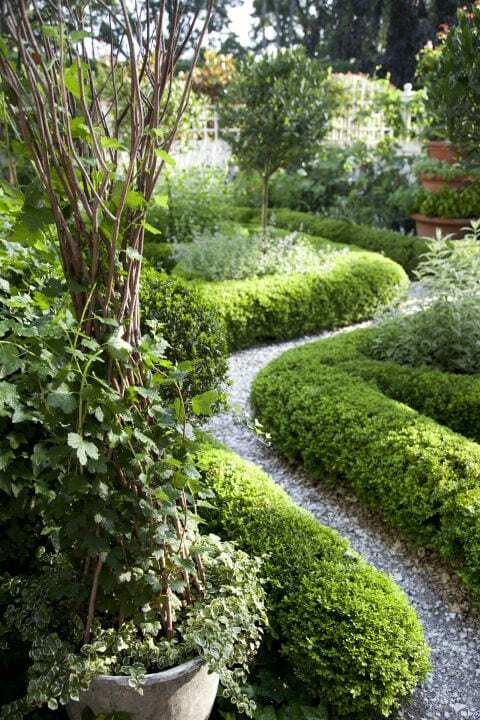 The clipped boxwood above leads you down the path which artfully binds the garden to the house. 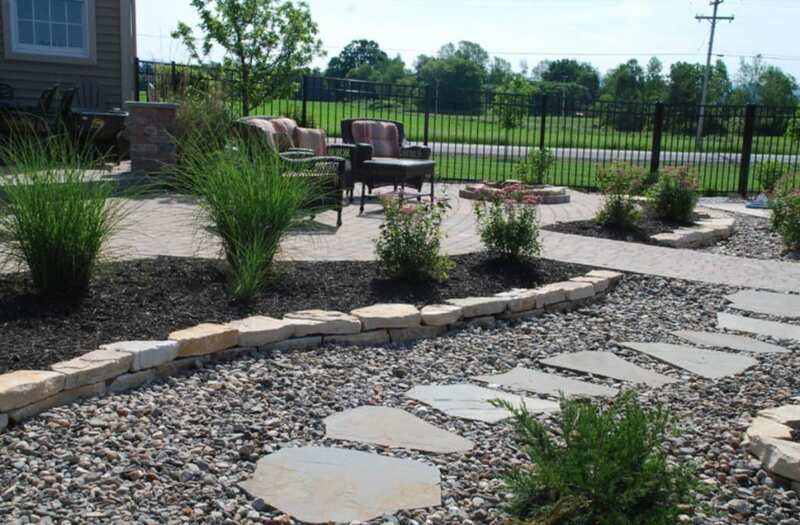 This Garden Courtyard, with stone paths framed by tall grass and spirea sprinkled through .. brings you to a relaxing seating area, creating an oasis for relaxing and entertaining in this outdoor space.. This elegant landscape, with bee balm and Liatris Spricata has a variety of perennial plantings that making it colorful and easy to maintain. 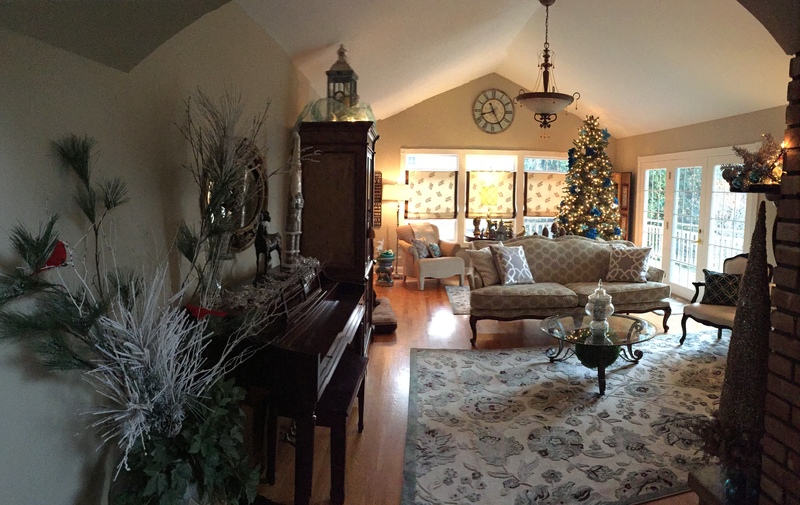 Let Grasshopper set up your quiet corner, this lush is space overflowing with Tardiva and Annabelle hydrangeas. 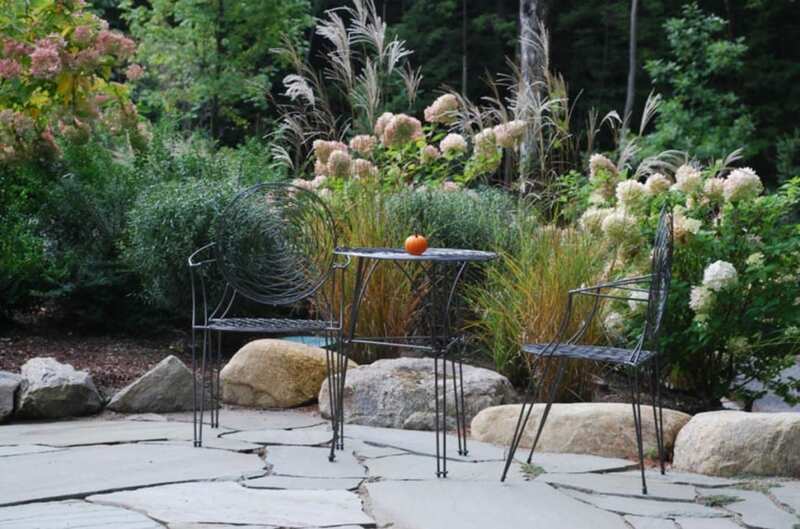 Grasshopper will be located at booth 309 in the Times Union Center, let them help you design and install the landscape you’ve dreamed of..
More adventures to come at the Times Union Home Expo..